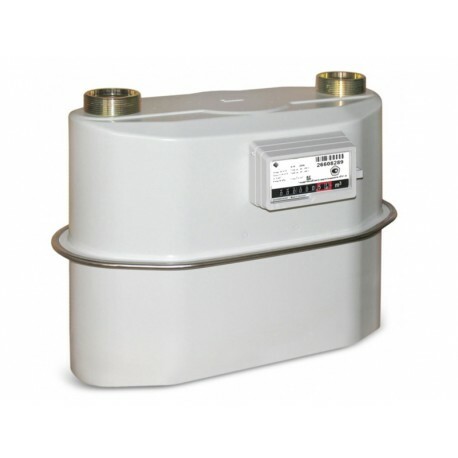 Diaphragm 'tin case' gas meters are a traditional type of gas meter, found in most residential and small commercial applications. Steel case meters are selected because of their ability to accurately measure and record low flow rates. 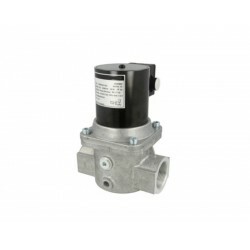 UK Metering offer MID Approved diaphragm gas meters from UK stock for overnight delivery.